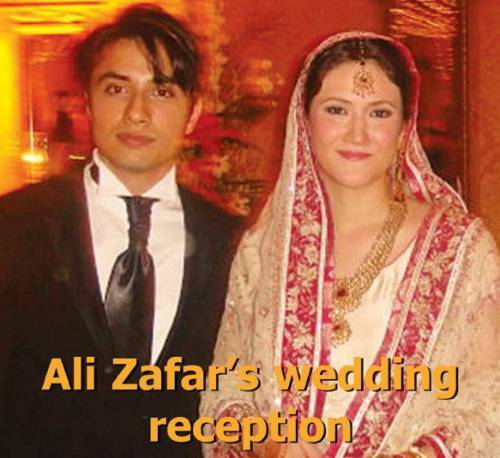 Well I will like to congratulate him & his wife. Words for him "Marriage is a lottery in which group interest their autocracy as well as women their happiness”. 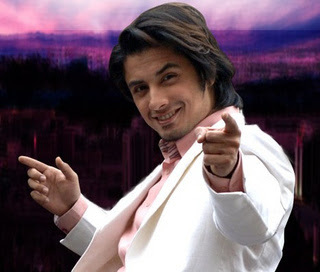 Oh stop being sad Atif Aslam is still single try him or find some good looking guy in your area. 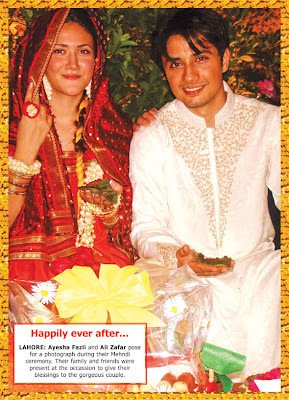 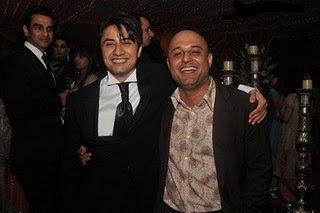 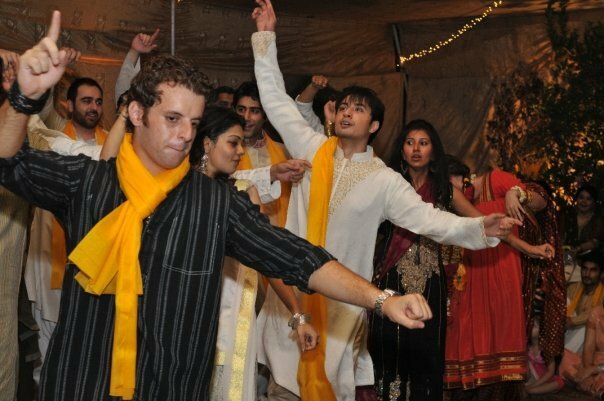 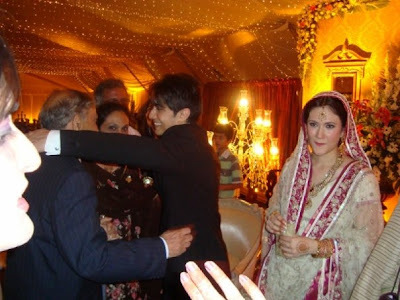 As a prove below are the pictures of Pop Star Ali Zafar's marriage.